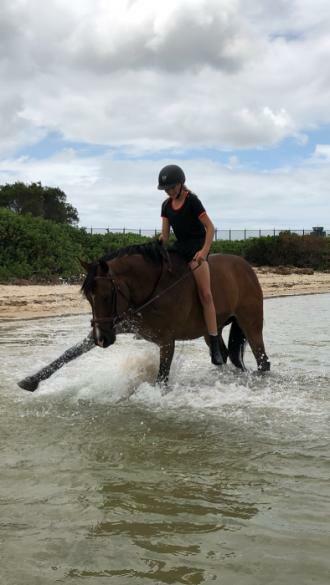 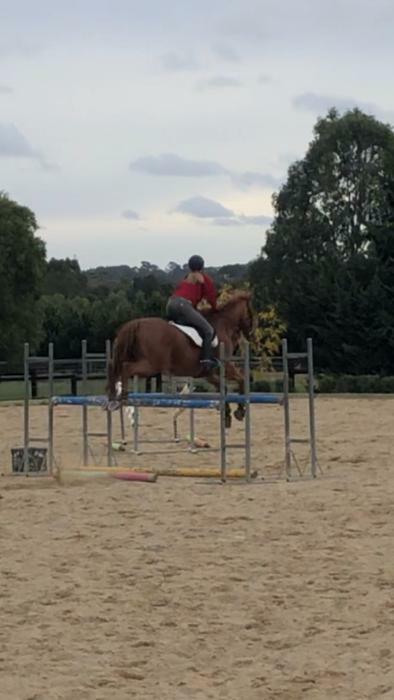 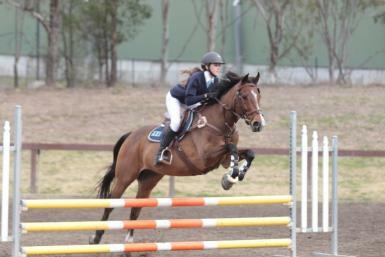 ‘Elixir Vitae’ is a 15.3 12yo Tb Gelding. 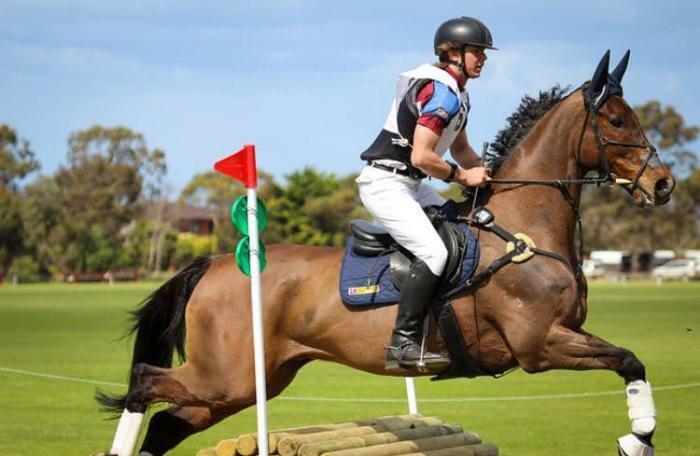 He is currently competing Eva 95 and training (new) 1* in both sj and xc. 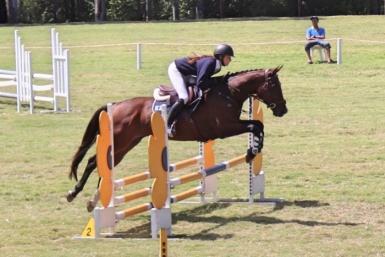 Interschools, pony club, eventing, showjumping, you name it. 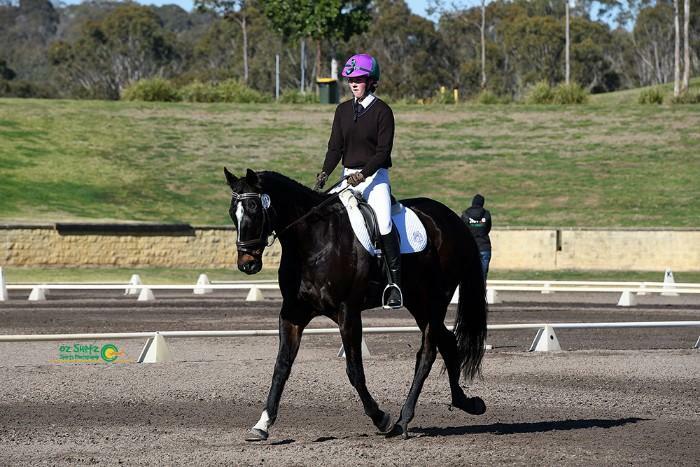 He has introduced many riders of all experience levels to competing and is now ready to do the same again. 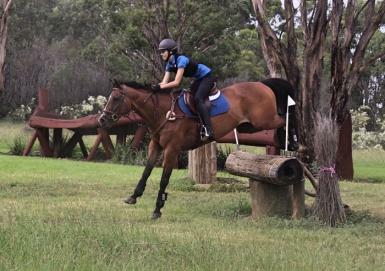 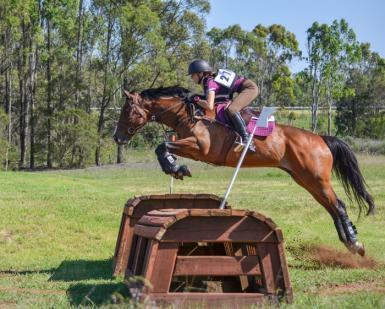 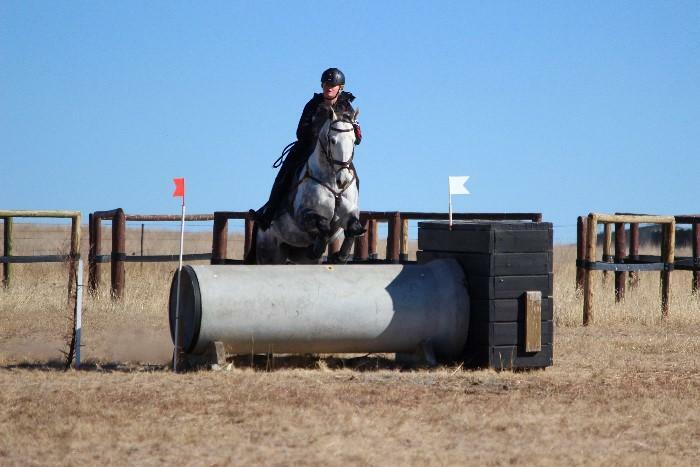 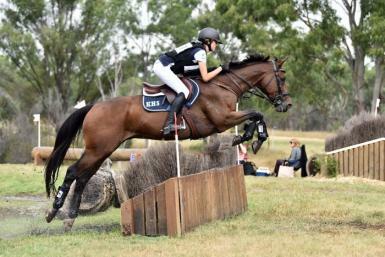 Cross country is his element, not spooky at all, not strong or firery, just perfect. 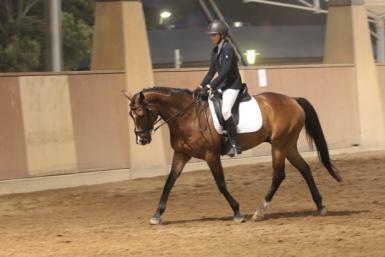 Loves to go out an about - super quiet at comps and new places. 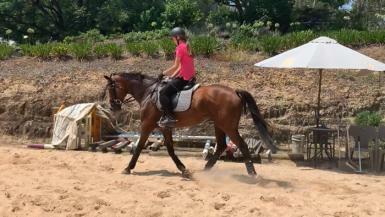 Very easy to handle on the ground - clipping, grooming, tacking up, float. 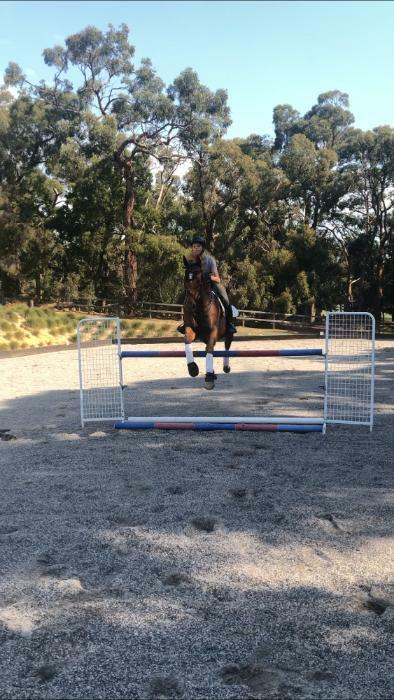 Not phased by indoor arenas, dogs, cars or farm machinery. 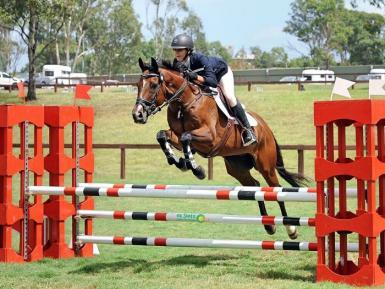 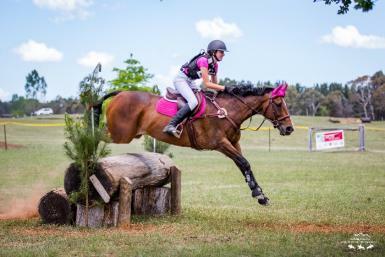 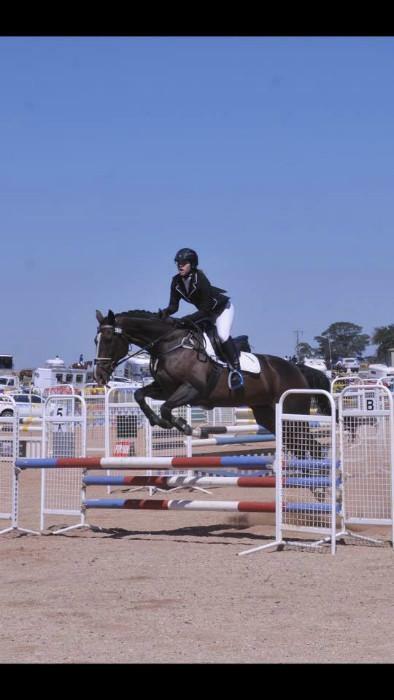 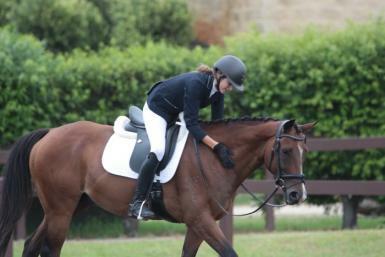 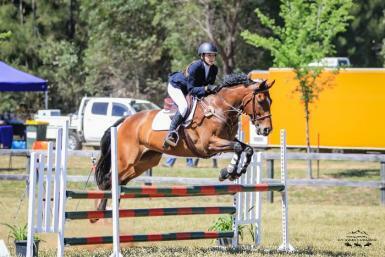 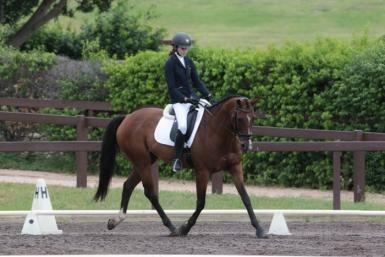 Would highly suit a junior rider looking for safe, honest horse to show them the ropes to any discipline. 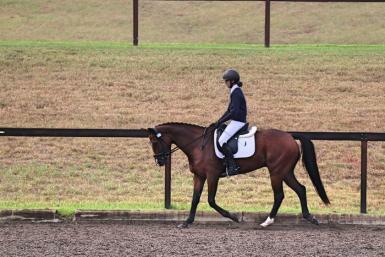 Very hard sale as he was everything we ever wanted and more. 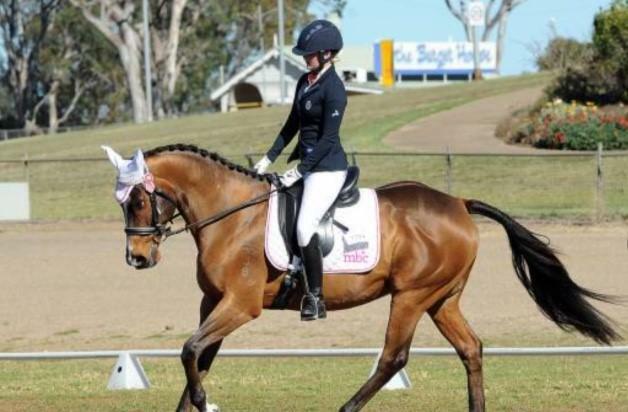 Truly a horse loved by many.